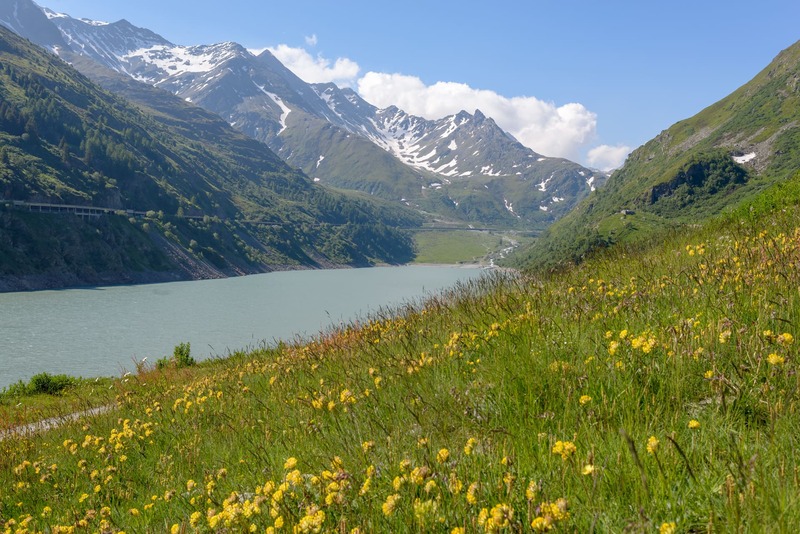 The Saint Bernard valley is a true jewel and invites you to enjoy the fresh air of the Alps and various activities in every season. 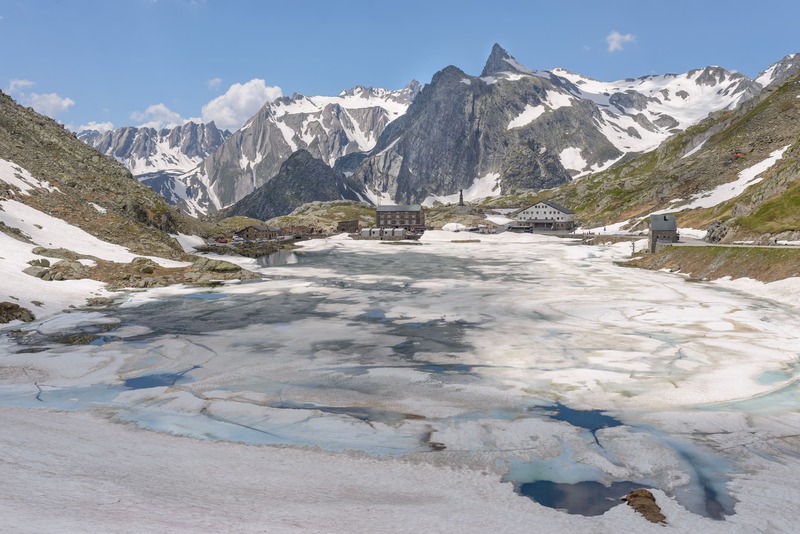 Discover this legendary pass, crossing point of the Alps between Switzerland and Italy for millennia. The Hospice of the Great Saint Bernard is the place of origin of the famous dogs. In summer, enjoy a visit to the kennels and meet the dogs. 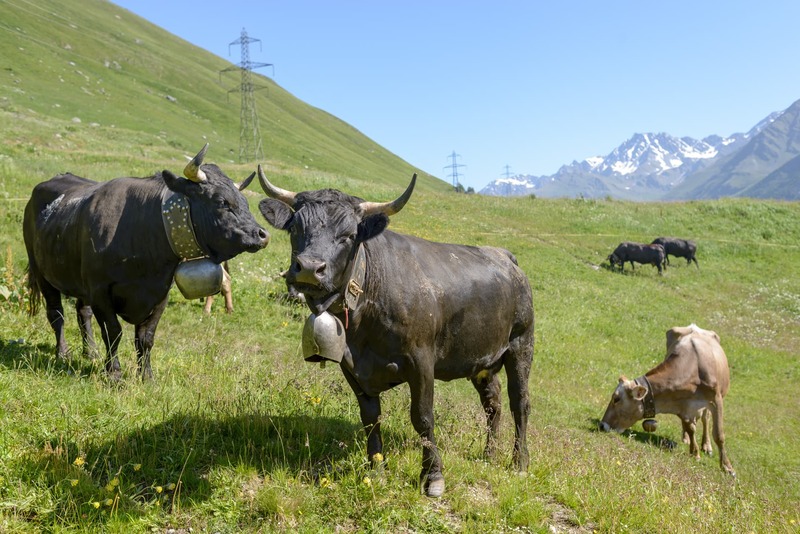 During the rest of the year, meet the dogs in Barryland in Martigny. 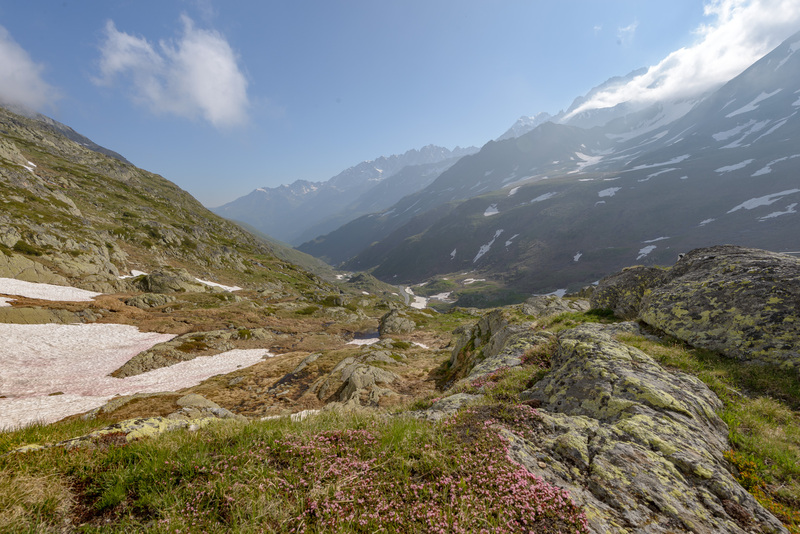 The Saint Bernard valley offers breathtaking landscapes. Discover its diverse flora and fauna and its many mountain lakes with crystal clear waters. 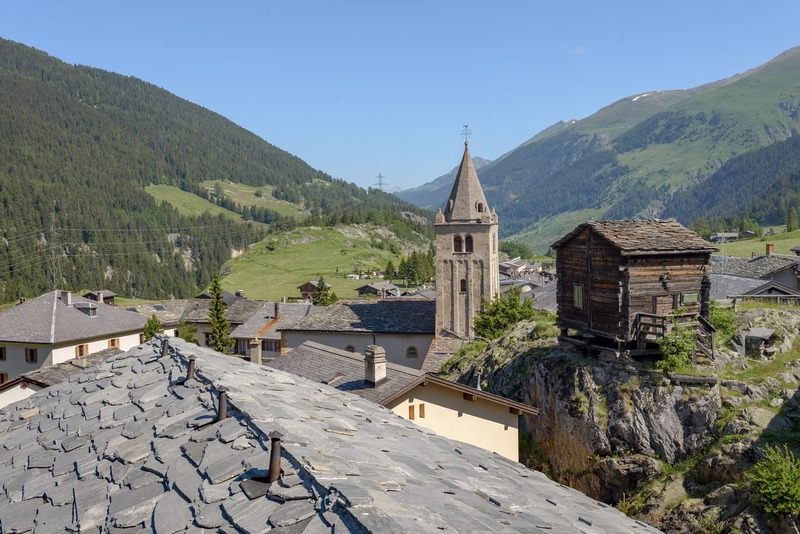 Our hotel is an ideal starting point for hiking, just a stone’s throw from the paths of Via Francigena, the Combins trail and the Saint Bernard trail. 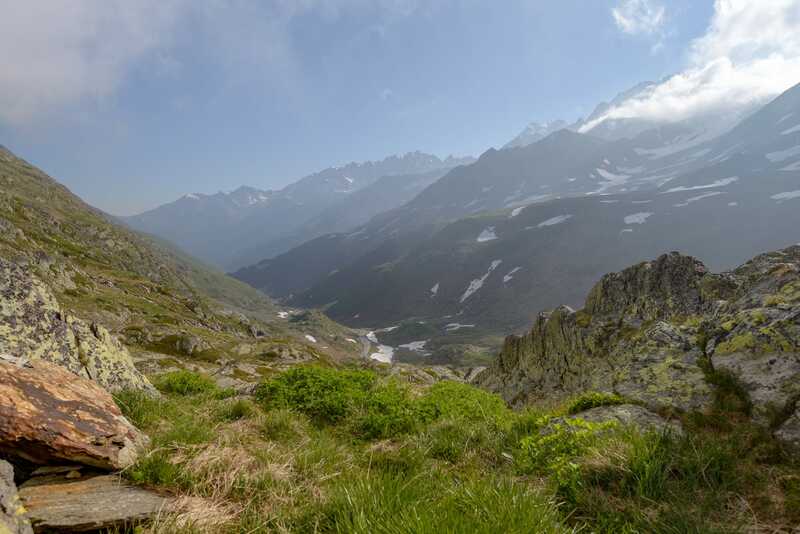 And last but not least, the famous Haute Route that connects Chamonix to Zermatt is not far from the hotel and promises an extraordinary adventure to all mountain lovers. The pleasure of skiing for all ages! 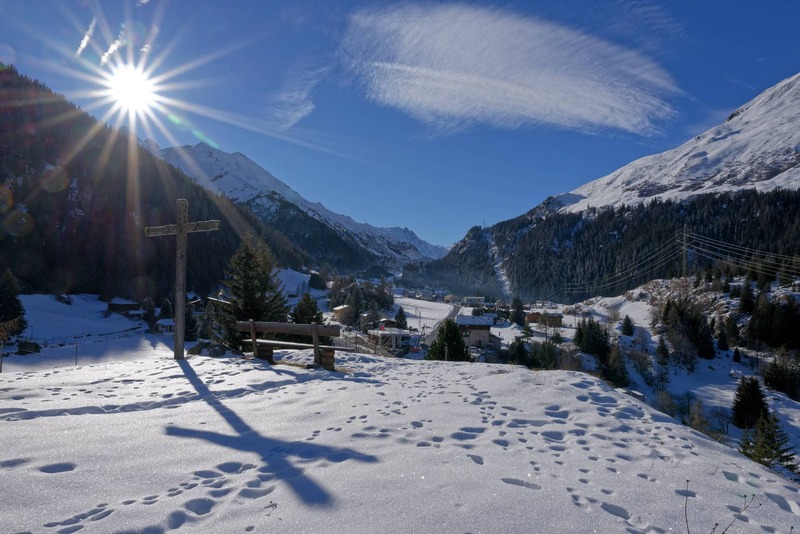 The Saint Bernard Valley offers many ski slopes and cross-country skiing. To be closer to nature, you can also enjoy more than 50km of marked snowshoes trails. 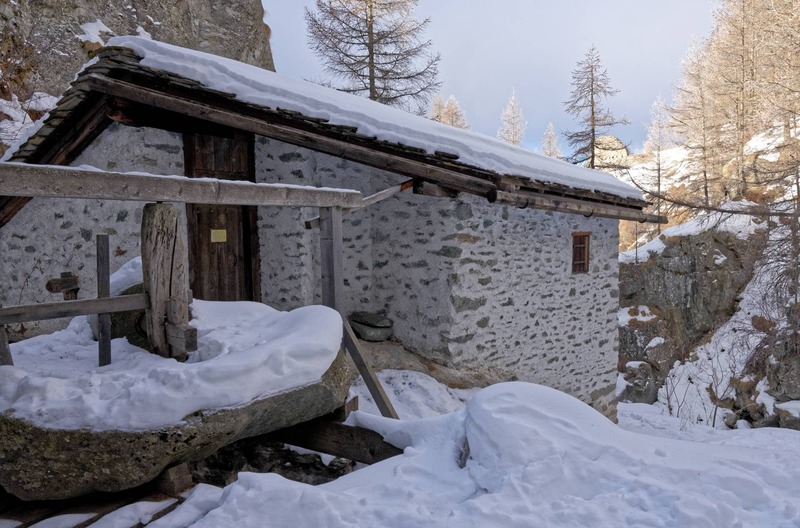 For ski touring lovers, it is possible to make wonderful excursions from the Bivouac Napoléon. 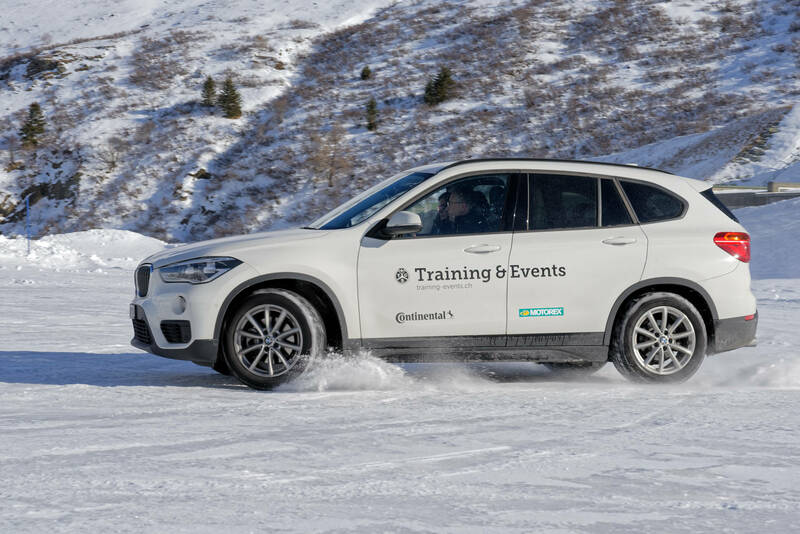 Want to improve your driving skills on snowy or icy roads? The TCS organizes driving courses throughout the winter on the ice circuit of Bourg St Pierre, a few hundred meters from our hotel.